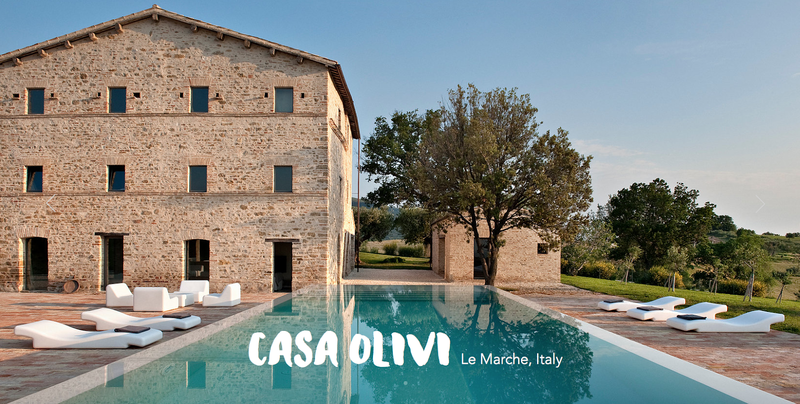 casa olivi: There's a farm that produces pasta in the middle of a durum wheat field. It's called Pasta Mancini. There's a farm that produces pasta in the middle of a durum wheat field. It's called Pasta Mancini.